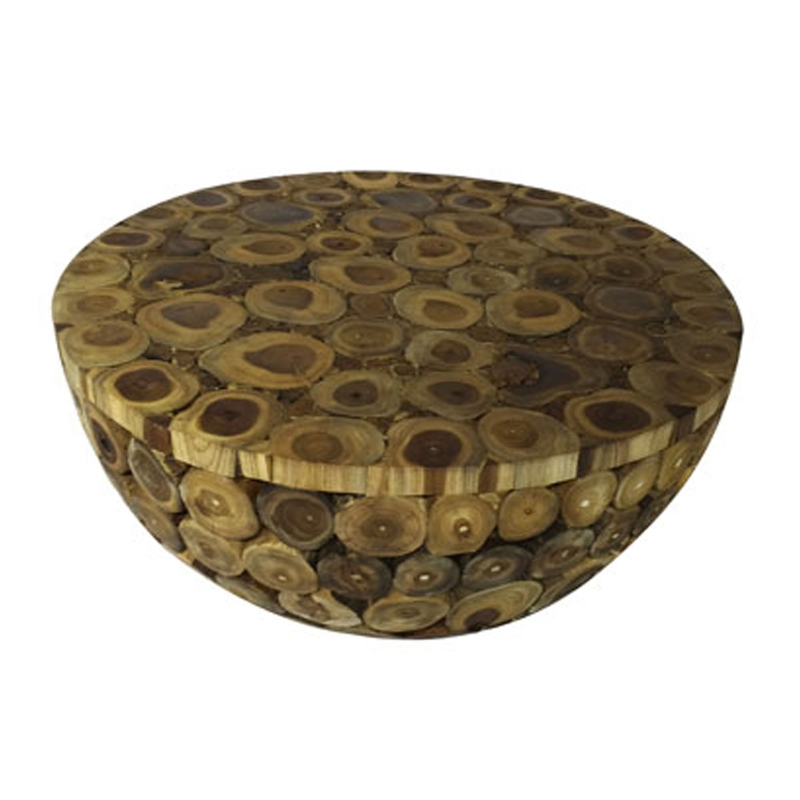 Welcoming this gorgeous Driftwood Coffee Table Solid Teak Root Round. This coffee table has a beautiful design that features a rounded shape, created from teak root, driftwood and wood. The unique materials for this piece make this coffee table have a lot of personality, giving this piece a distinctive look that will certainly impress.